It’s time for your child to get out and start having some fun. Never mind that they may not have started kindergarten yet, ballet dance classes for toddlers teach your child many skills that will stay with them for life. And getting your toddler involved in ballet dance lessons at this early stage of their development actually helps cement the physical and technical training along with teaching these valuable life lessons. There are so many benefits to ballet classes for beginners. Just being in an environment with so many other children working together is benefit enough, but we’ll get into some of the specifics. Being in a ballet class allows for constant interaction with other children, and the confidence they will gain from learning new routines and then performing those routines in front of their instructors and eventually a live audience is immeasurable. All of this leads to your child feeling surer of themselves and more comfortable expressing what they feel. Think about this: your child has to attend ballet lessons a certain amount of times each week. They must then stay attentive for the duration of the class and then continue this for an entire season. All of this takes focus, discipline, and dedication—and we haven’t even touched on the actual dancing. Ballet is one of the most technically difficult genres of dance to learn. The moves are precise and it takes practicing these moves several times over to get them right. Your child will enjoy the movement and have fun with all of the physical activity involved in learning ballet. There is a maturation process that happens when your child learns ballet. They will be dancing to diverse music and will need to understand the culture of dance. Even you, as parents, get the opportunity to be a part of the learning process with, and both you and your child can have fun listening to and learning about new music and cultures together. Though ballet was born in Italy and matured in France, today, it is practised all over the world. There are popular ballet houses and shows in many cities including Toronto, San Francisco, Mexico City, Paris, and St. Petersburg. Your toddler will never be alone. As they perfect their plies and pirouettes to execute the dance routines, they will need to depend on their classmates. This is such a valuable lesson. Learning to collaborate and knowing that a routine cannot work unless everyone is involved and on the same page helps keep your child accountable. Many of our young dancers come into the ballet dance studio clutching to their parent or guardian’s hand. But by the time they’re ready to advance to a more senior class, they will have performed in front of a group of onlookers and enjoyed every moment of the experience. Any pressure your child feels mostly stems from wanting to make you happy, and we can agree that once you see them up on that stage, nothing will make you happier. We at Performing Dance Arts invite kids from all across the York Region, including Kleinberg, to take part in one of the many dance classes offered to toddlers. 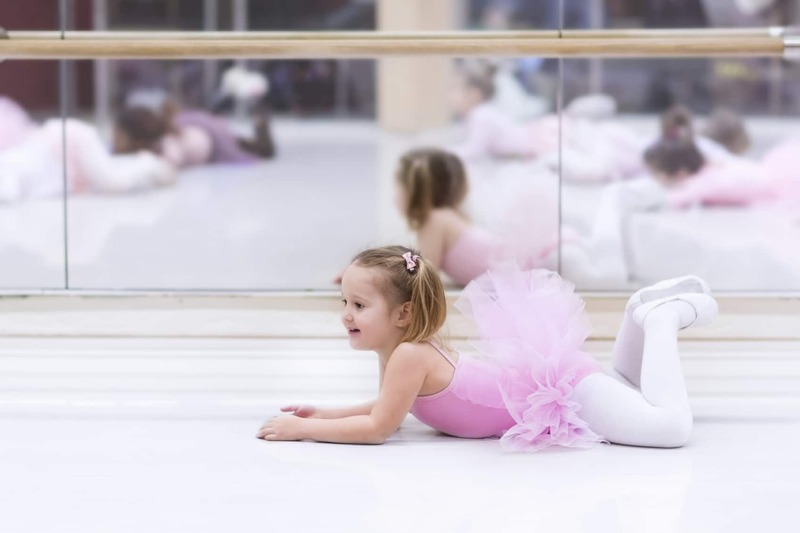 Registering your toddler for dance classes with Performing Dance Arts will be an unforgettable experience, so if you are looking for a positive outlet for your child, contact us today at 905-856-1030. Should I Consider My Kid’s Age for Dance Lessons?